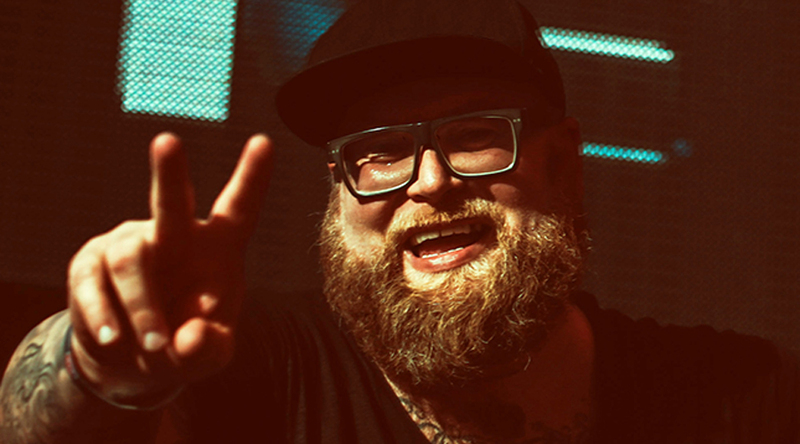 BEATSELECTOR Magazine | Alex M.O.R.P.H. 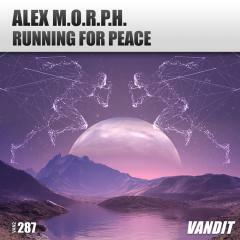 Releases New Single "Running For Peace"
Yup, it’s that one! The one Mr. Alex M.O.R.P.H.’s been pinnacling his sets with – gig-in, gig-out – throughout the summer. The one, which has been lighting up forums and festivals alike, and the one that Armin awarded Tune of the Week status to on ASOT882. And… the one that’s remained conspicuous by its summer-long release schedule absence! Setting that to rights this week and joining the eminent ranks of his other 2018 floor-whackers (“Ambush,” “Breaking Dawn,” “Magnetar” and “Summer Love Story” included), Alex’s “Running For Peace” is finally here. Whether you’ve been into trance for 12 weeks or 20 years, we’ll bet you haven’t heard anything quite like Alex’s latest masterpiece. Vocally, an intricately complex swirl that runs the full expressive gamut, it’s by turns lamenting & haunting, resolute & determined and – finally – spiritually & soulfully up-lifting. A track that’ll pull you in a thousand different emotional directions, its lyrics up the ante again, layering intriguing meaning on intriguing meaning. To equal this unique song, studio-side Mr. M.O.R.P.H. digs deeper than ever. His rich production draws in chords, pads and key changes, which brilliantly track and mirror every exactingly sung vocal twist and minutiae lyrical turn. Employing a string section that wouldn’t disgrace the New York Philharmonic, he teams them with wondrous synths from deep within the studio’s machines. Collectively he brings the track an extraordinary post-break conclusion – one that’ll stay with you long after the record’s run out or night has passed. Electronic music production elevated to high art; a track as emotional and real as anything you’ll hear this year – you can lay hands on “Running For Peace” here. No Replies to "Alex M.O.R.P.H. Releases New Single "Running For Peace""